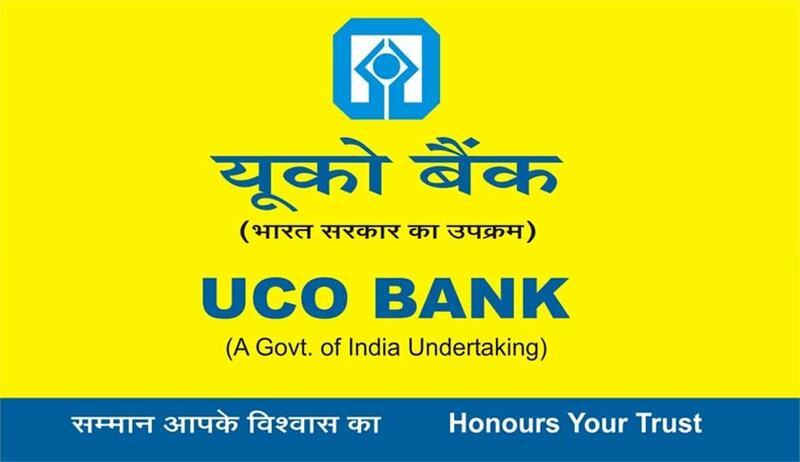 UCO Bank has invited applications from the eligible candidates for the post of Law officer. Educational Qualification: Degree in Law (pass with minimum 55% marks) having 3 Years or 5 Years integrated course from a recognized University/Institute. 5(five) years as Advocate and as Law Officer in the Legal Department of a Scheduled Commercial Bank or the Central/State Government or of a Public Sector Undertaking. Candidates should produce a Certificate of having the requisite post qualification work experience from the Court/Bar Council/Organization. How to Apply: The candidates can apply online only from 23.02.2016 to 15.03.2016 and no other mode of application will be accepted. Click here to apply.